Mobile is the best mean of communication. It’s a wireless electronic device which helps in communication and connecting to long distance. Technology made many revolutions. In this busy century mobile has become trendiest thing. Mobile is not only the mean of communication but it plays an important role in one’s life for entertainment, making their life easy by taking the help of mobile for small task and some other works too. Mobile has it pros and cons. Mobile phone users are million. Now a day everyone is having mobile whether they are kids or youngsters, adults or senior citizen. Mobile internet is the best invention. We can use it anywhere and anytime. It is important to use privacy for your mobile. Before one start using phone he/she should set a pass code this may help you to stay safe from others misusing your phone. Android Os gives you the best locking system. There are many Leomaster locking apps provided for safety. If you lose your smart phone it’s not only loosing the phone contacts but much more than that. You lose your important documents, photos, videos, messages and emails too. You can only protect your own data not anyone else. Android provides you different apps for single app locking system. Like you can only lock your gallery, mails or message when you don’t want completely lock your phone. Before you install app there is always a message that tells you what you want to allow this app to access. Choose it wisely. Internet has expanded the kind of activities in a wide range that can be done through mobile. Downloading videos, music, pictures, watching online movies, locating the directions, availability of taxi, work out sessions, cooking food and getting recipes etc is become simple with the help of internet. 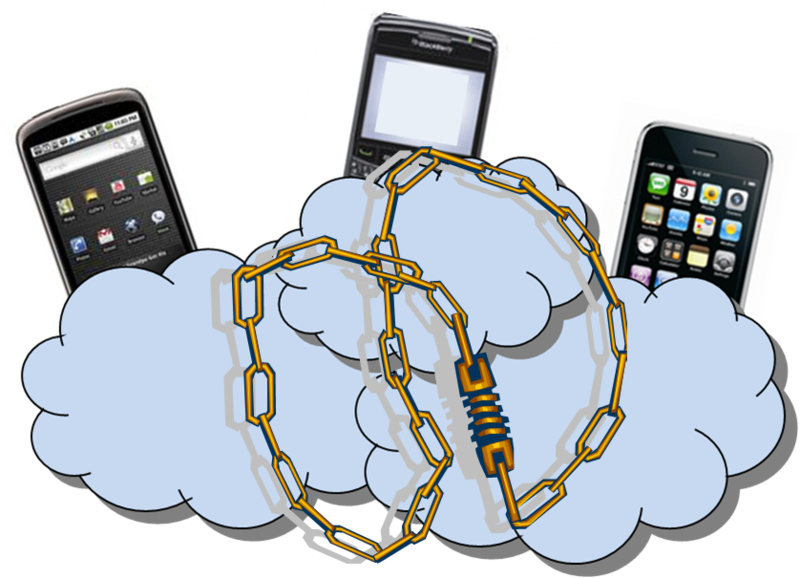 It can be overwhelming if you choose internet enabled handset. Smartphone gives a full range of advanced options. Mostly which are smooth and whose internet access is speed. Smartphone operating system is more versatile when compared to any other OS. It had huge number of free applications and customisation options. Android operating system is very accessible to use. It provides you lots of good and fun applications. It is very necessary to delete unwanted and useless apps because it slowdowns the working of your phone. Rooting your android is compulsory before uninstalling any app it helps you in super accessing and modify your phone. Android allows you to download your music from anywhere. It is easy to connect to the computer. Android device gives you many option to unlock your phone which even includes face unlock system. Collecting all your memory and taking a back up is must. It stores your memory at one place. While rooting your phone there must be a chance of losing your data. So taking a back up is a good idea. Android phone provides you with back up setting.